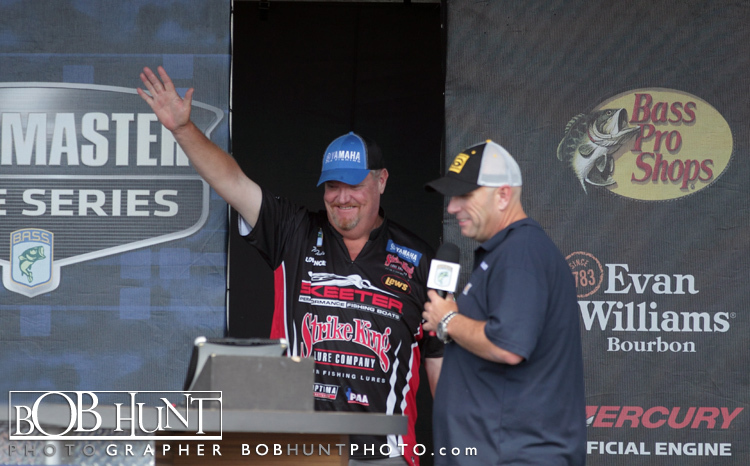 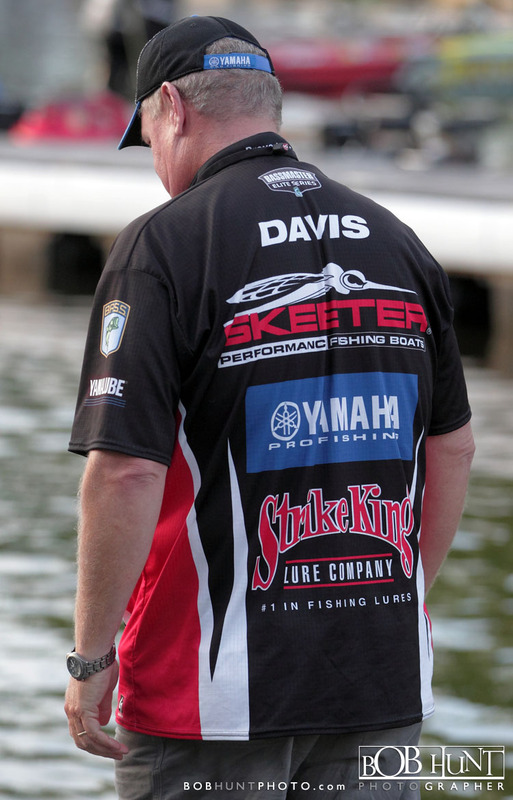 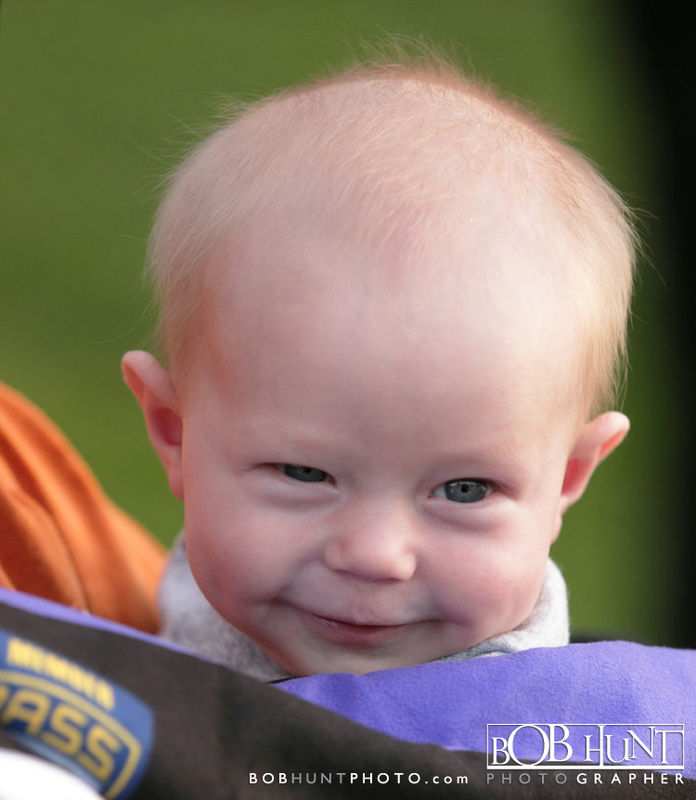 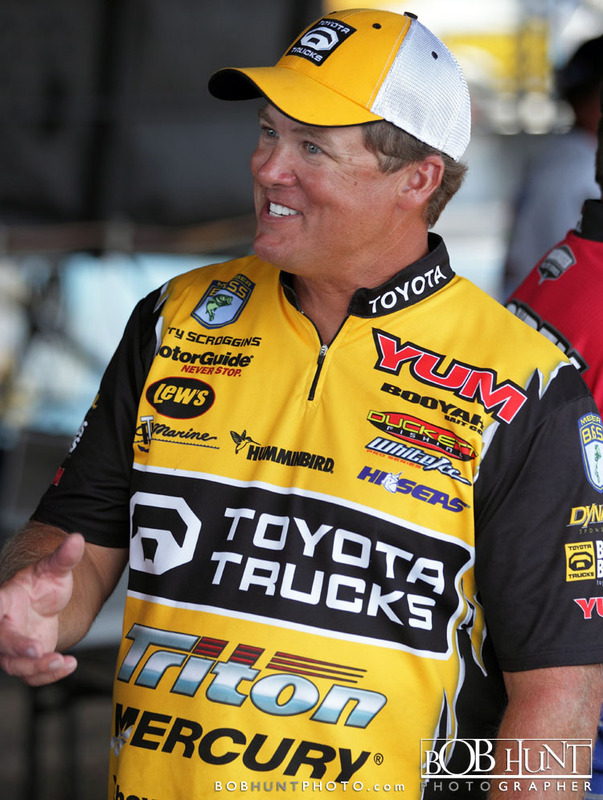 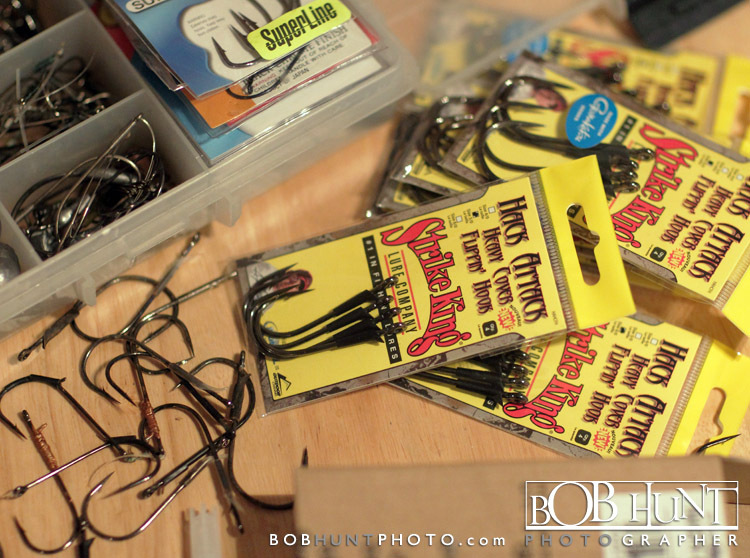 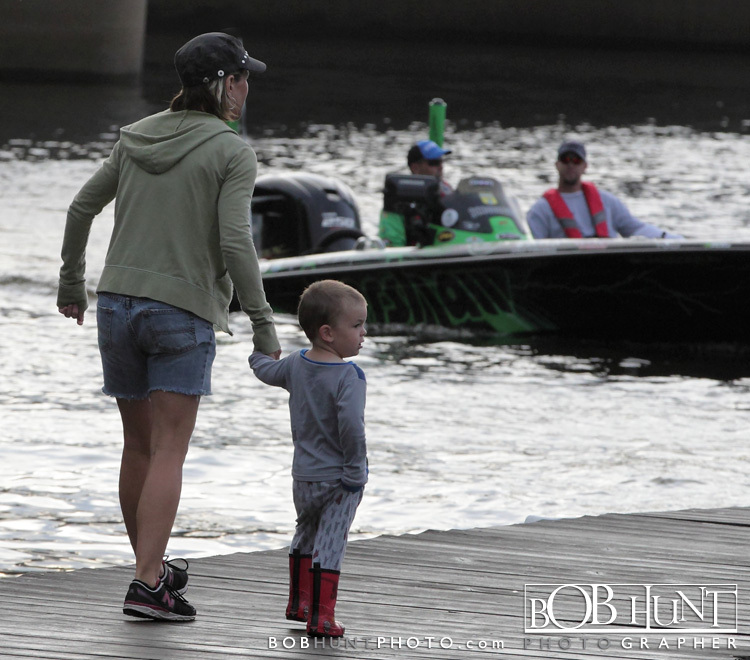 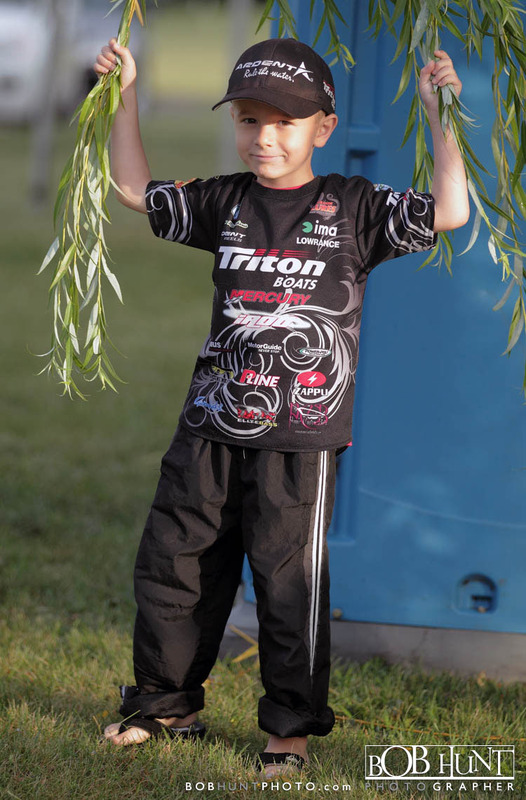 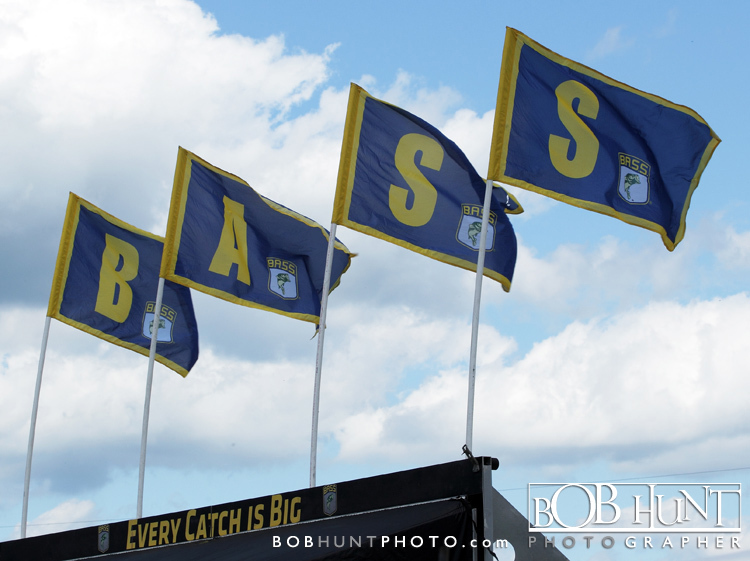 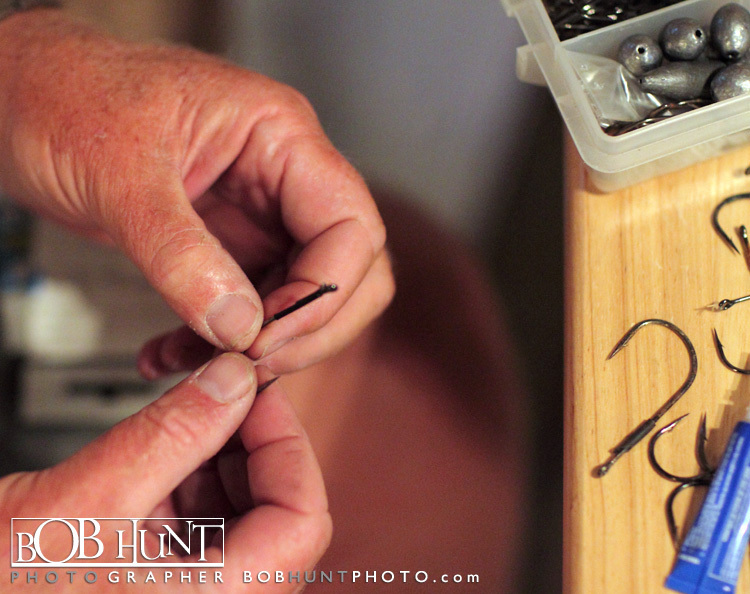 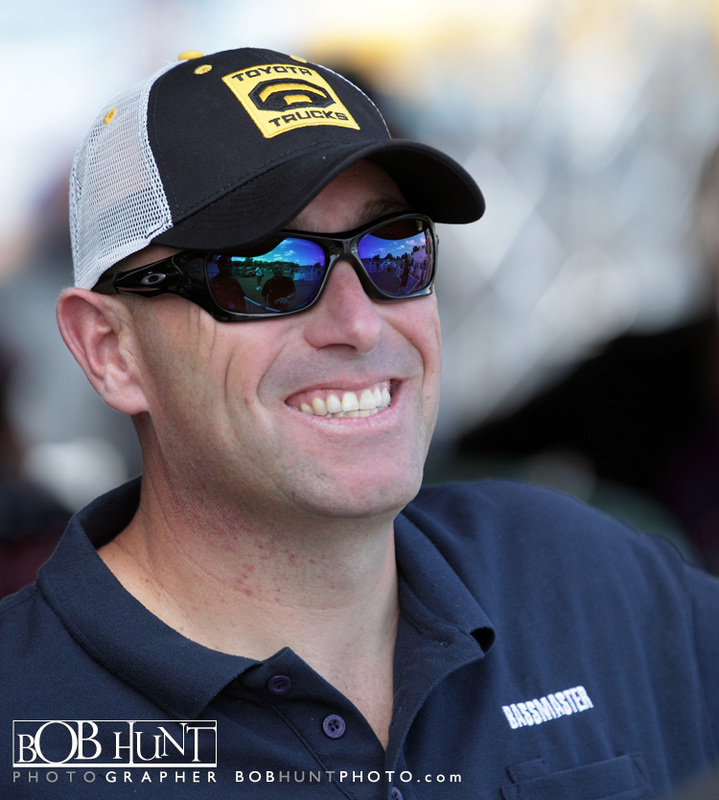 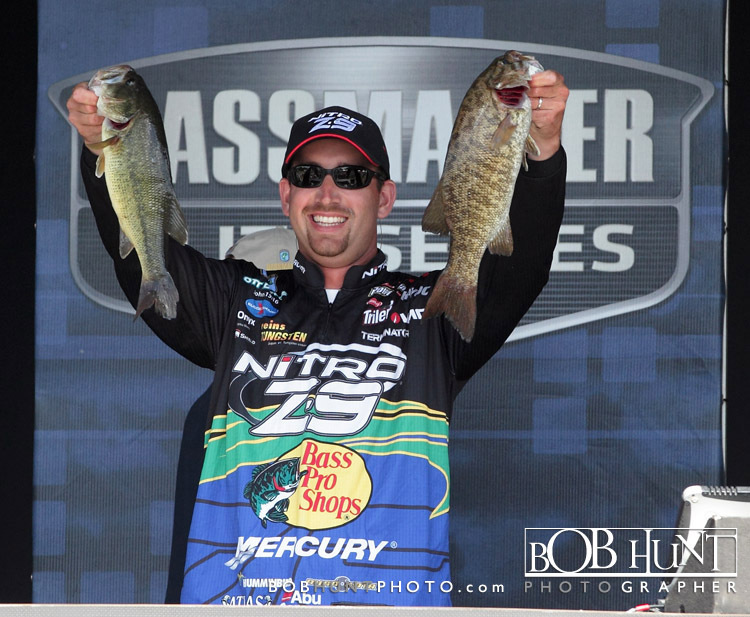 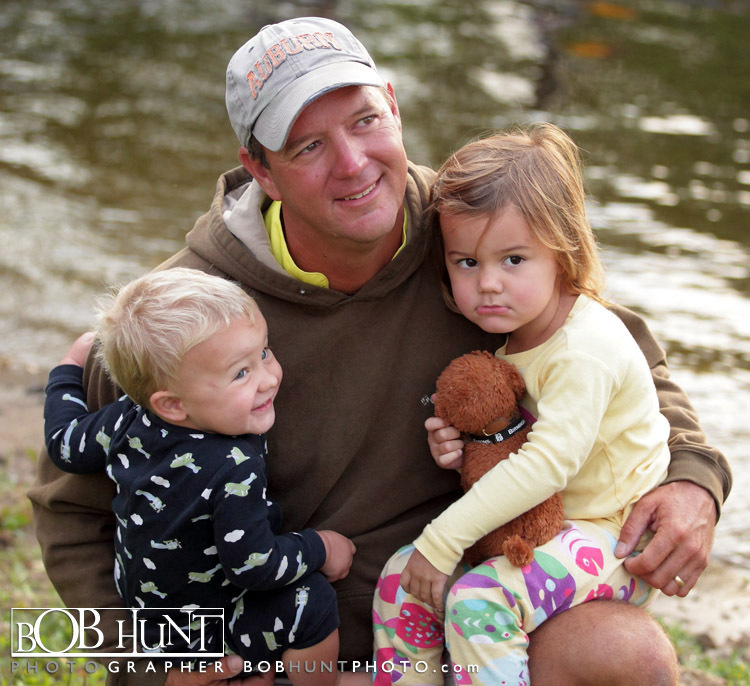 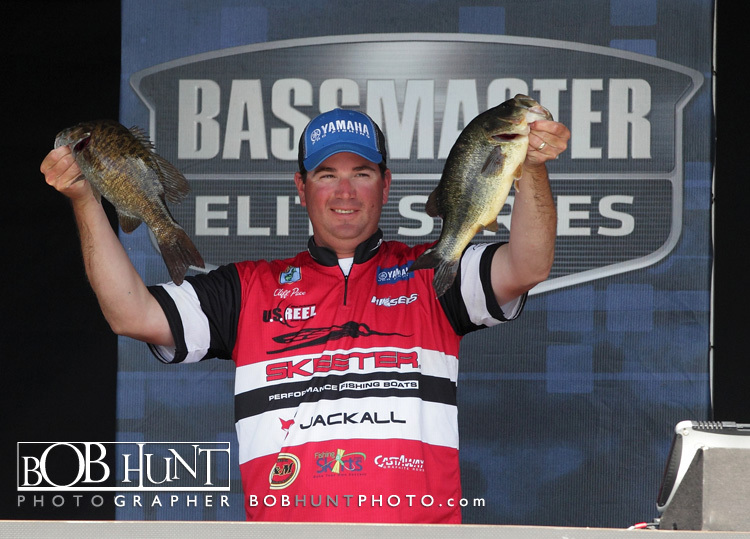 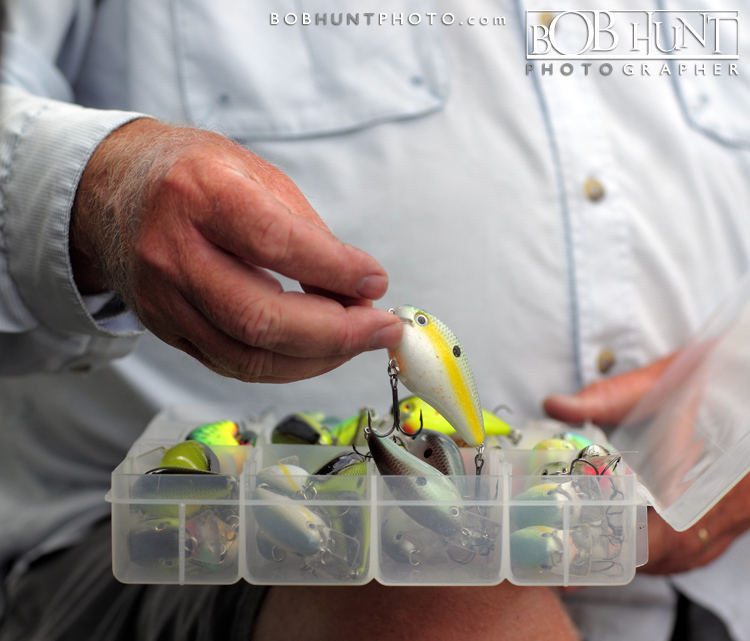 A few shot’s behind the scenes that I took at the Bassmaster Elite Series tournament in LaCrosse, WI on the Mississippi River. 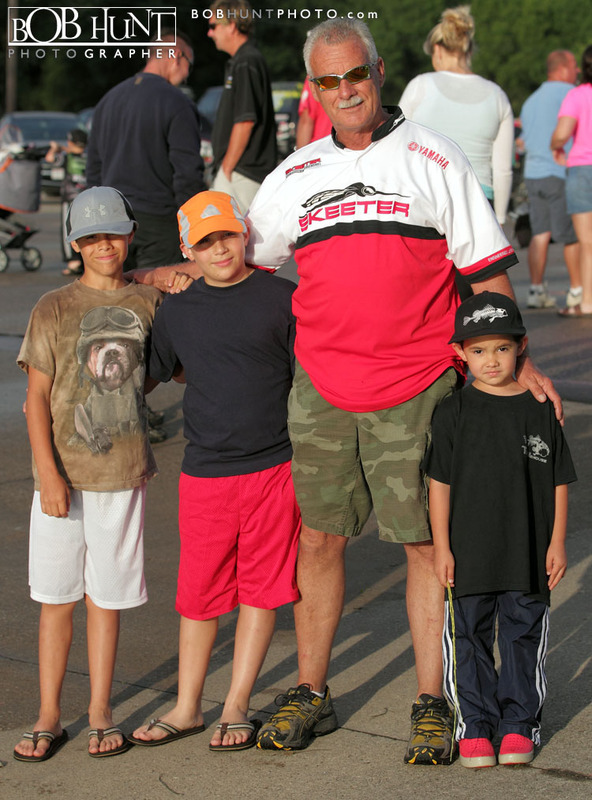 Some snaps of the young children on the anglers before the 6:15 a.m. boat launch. 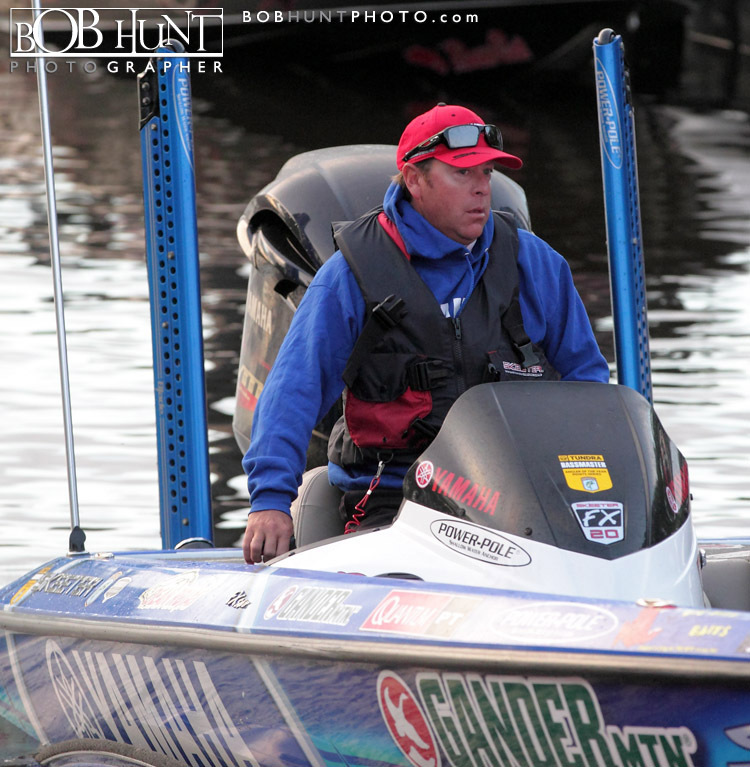 There was a huge fan turnout for both the morning take-off as well of the afternoon weigh-in. 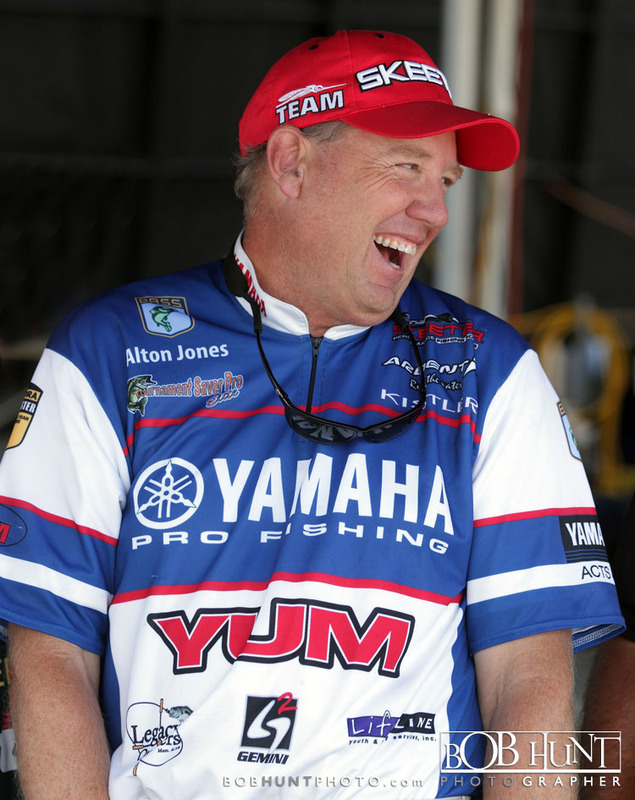 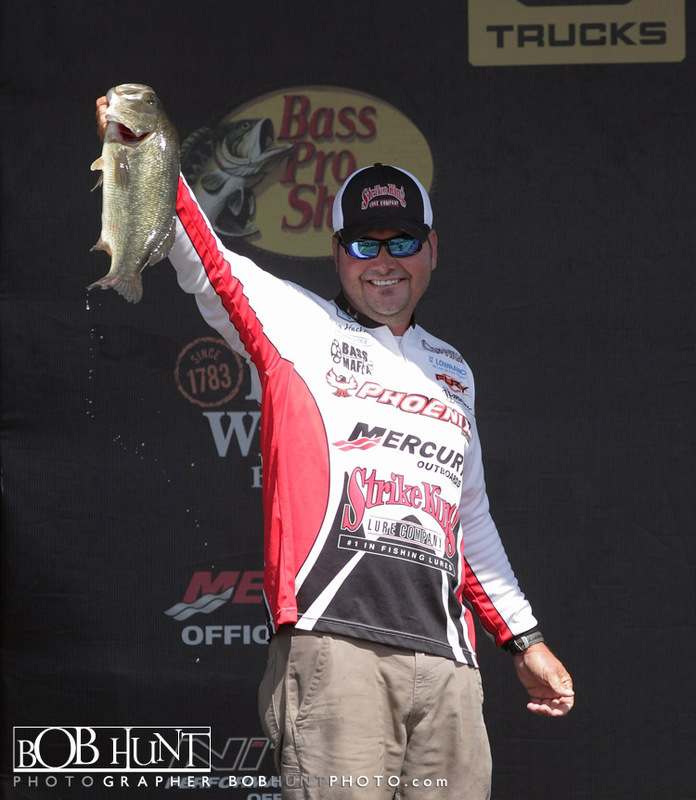 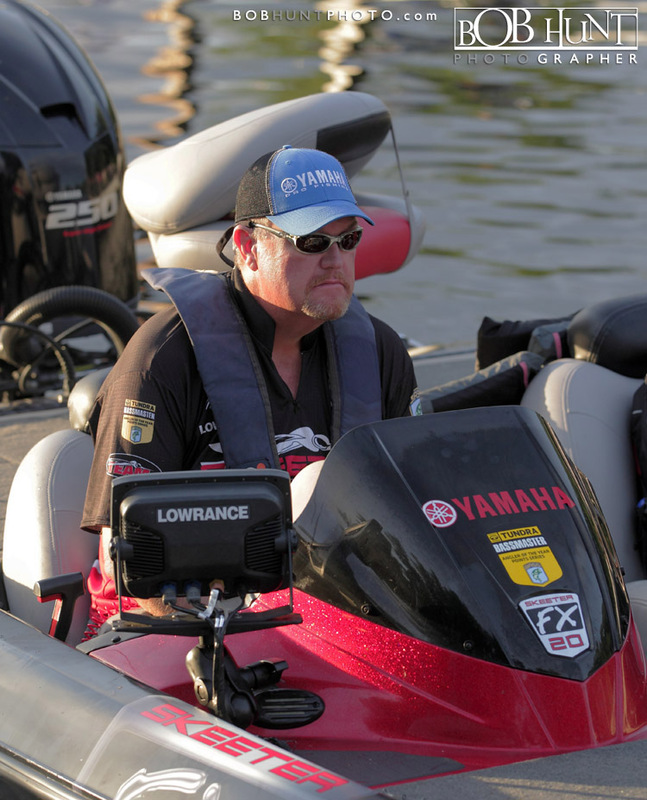 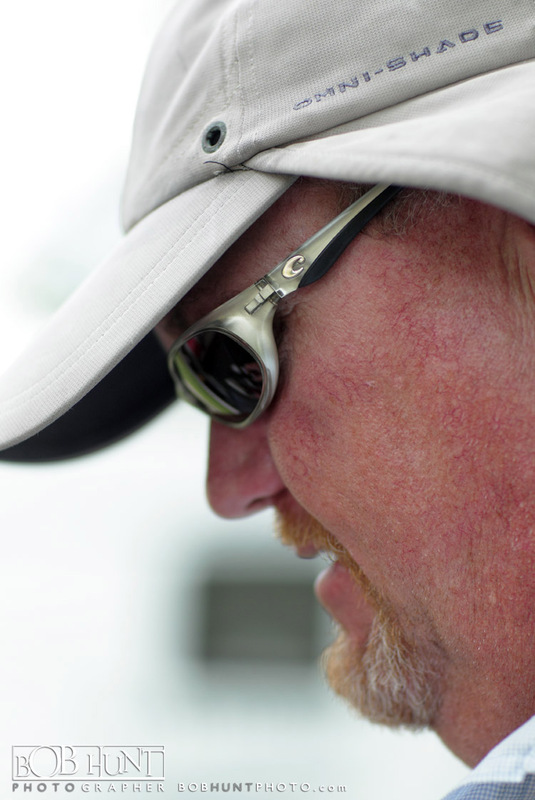 The four day tournament was won by 37 year-old Skeeter/Yamaha professional Todd Faircloth of Jasper, TX. 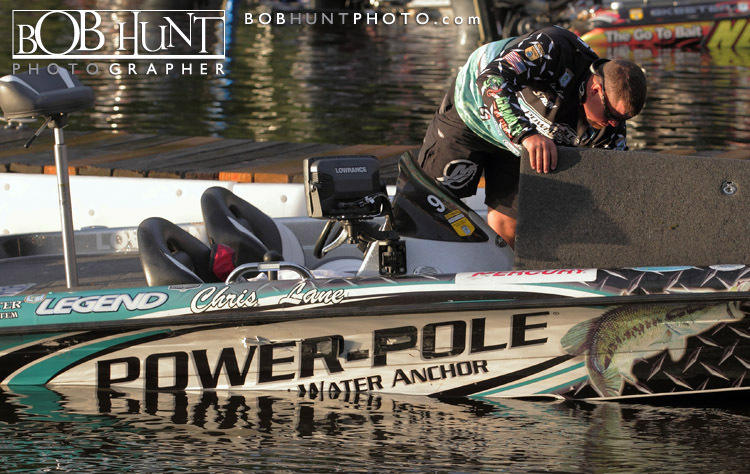 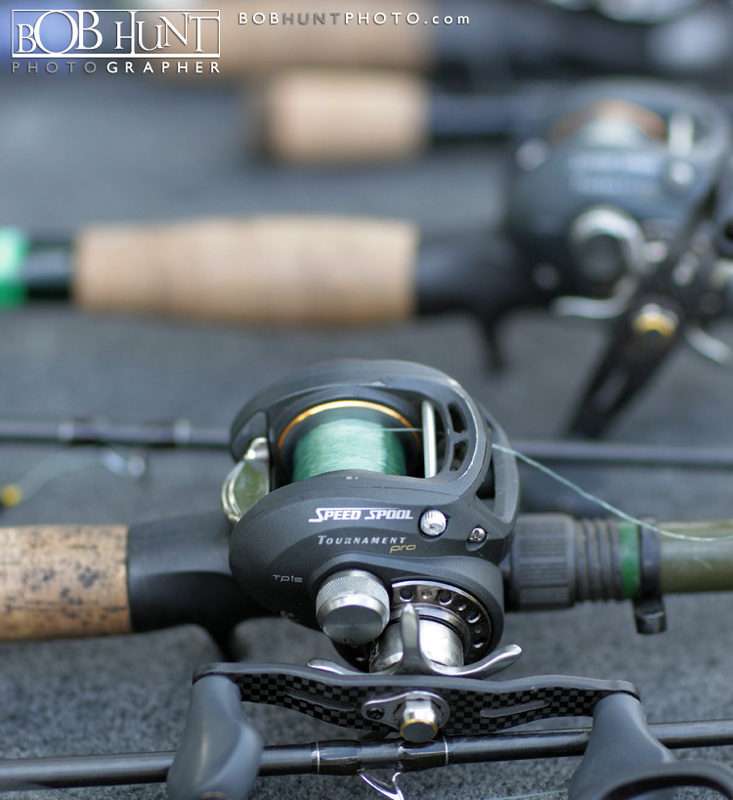 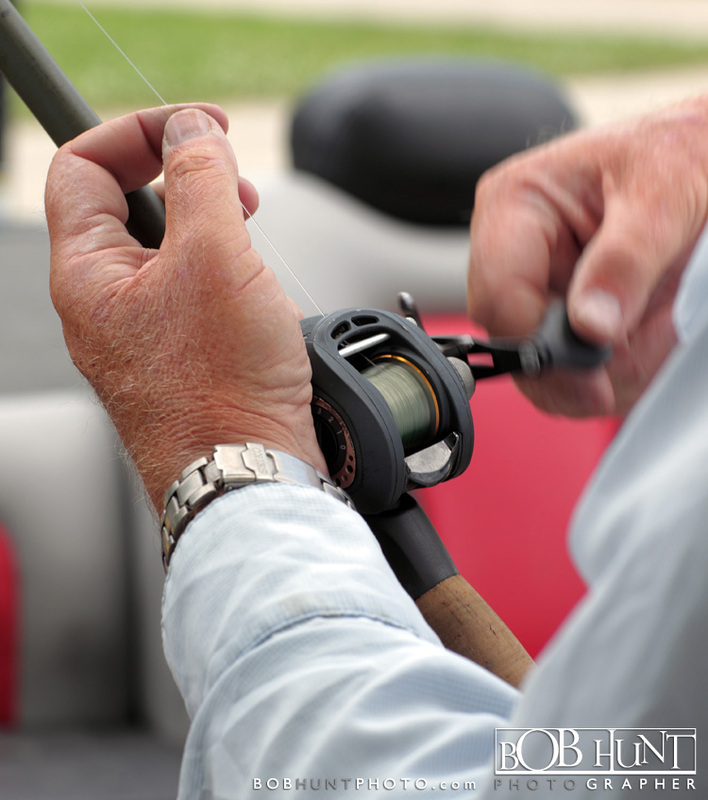 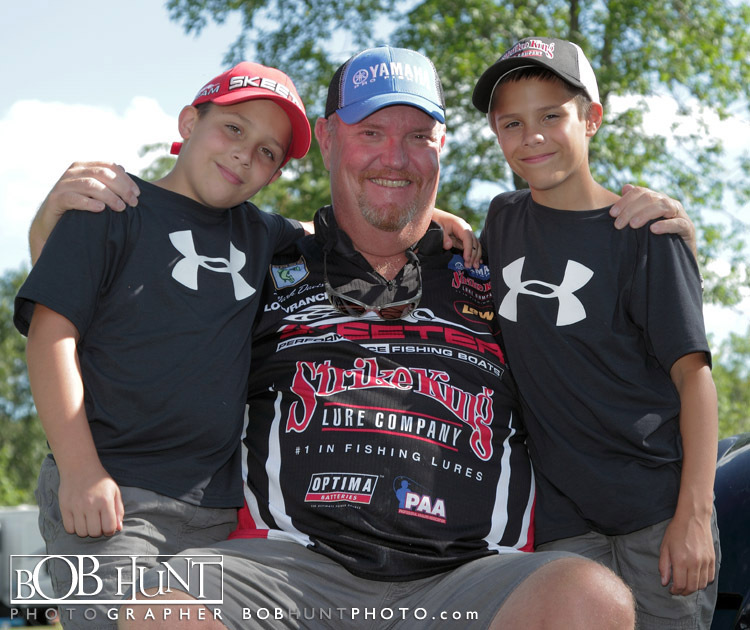 They move on to Green Bay, WI this week for there 7th event of the season on Lake Michigan.